It’s the beginning of the year and we’re hitting the ground running with exciting shoots. 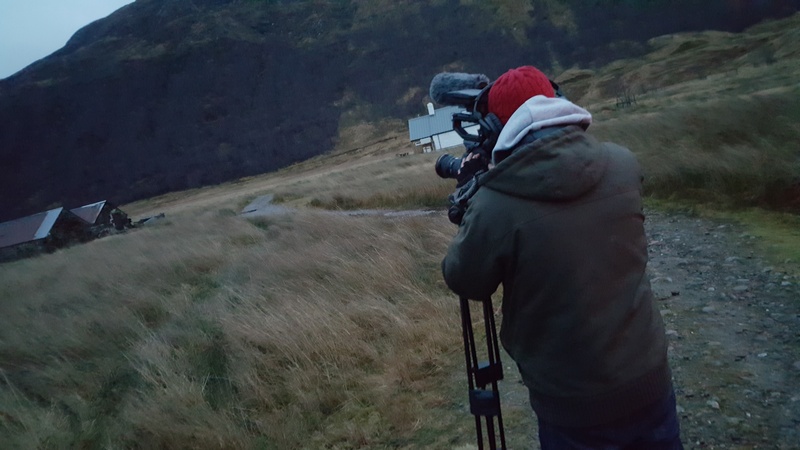 On Friday 6th we were in the Scottish Highlands shooting one of our films for the Institute of Directors and Jeep’s spirit of adventure series. The business leader we were filming using the Jeep Grand Cherokee was Magnus Houston, founder of CEO of Fishbox. He’s a former motorcycle racer, a keen mountain hiker and all-round risk taker. 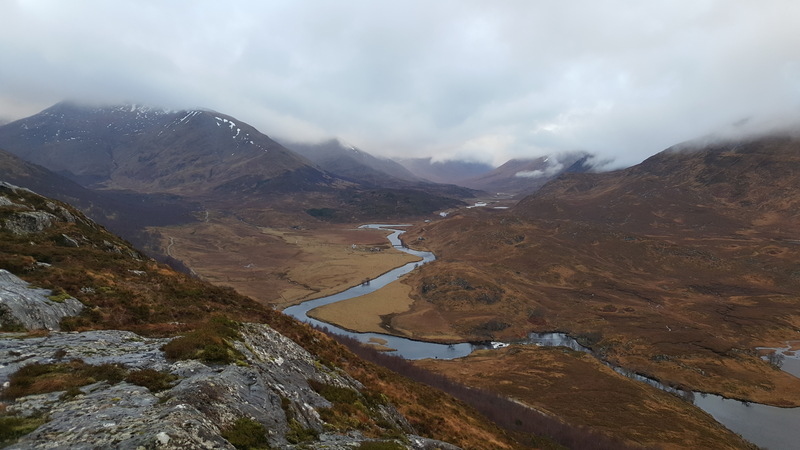 We arrived in Inverness the night before and drove an hour and a half to a cottage house in Glen Affric, which was where we slept for the night with no signs of human life for miles – apart from Magnus who was also our host. As we arrived at night we didn’t get a chance to see the views of the location until the morning of the shoot, and we were blown away (figuratively, but at times literally). These are the locations that the Grand Cherokee was made for, and it was a true off-road experience driving through large puddles and with rocks either side with contours and mist in the distance. 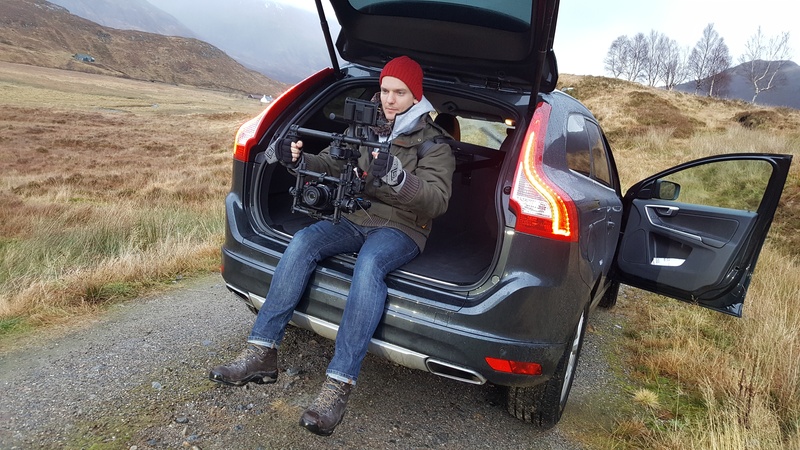 We even had Oli in the back of a car filming the Jeep using our Freely Movi M5 camera stabiliser for smoothness. 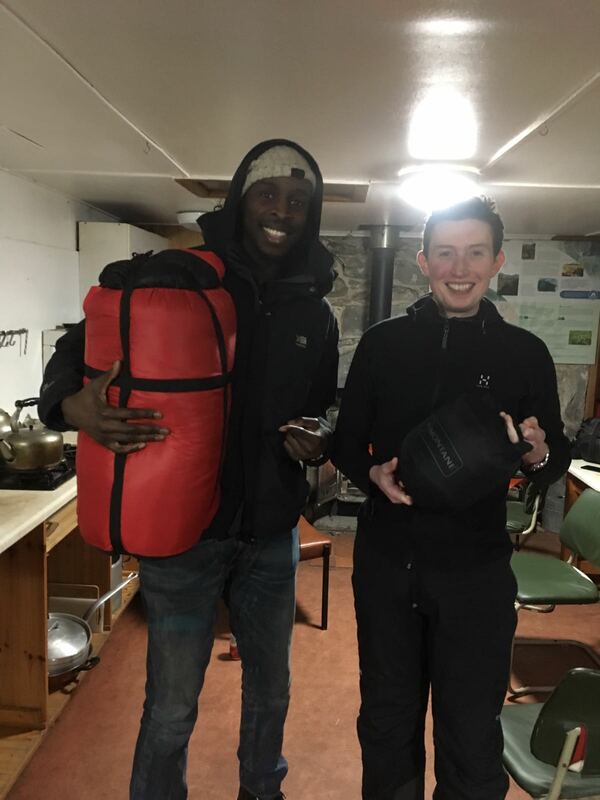 During the second half of the day Oli and Daniel put their walking boots to good use when they followed Magnus on his hike, one using the M5 and the other using the Canon c300 Mark 2, capturing the the hike from different angle. It was a short one, but tiring nonetheless. Still, all of that was worth it when they reached the top to capture even more of the breathtaking landscape.